The life of a writer can be hard. Whether you are struggling to “make it” while balancing your regular job with your writing, or if have found some success but now must focus on maintaining it, the lack of regular hours, paycheques and regular reviews can leave you feeling unsettled and even disempowered. So after an overall pretty rough 2016, rather than suggesting some resolutions to up your writing game we’re offering ten tips that will help you focus on the fundamentals of storytelling and how to accomplish them in a healthy way. 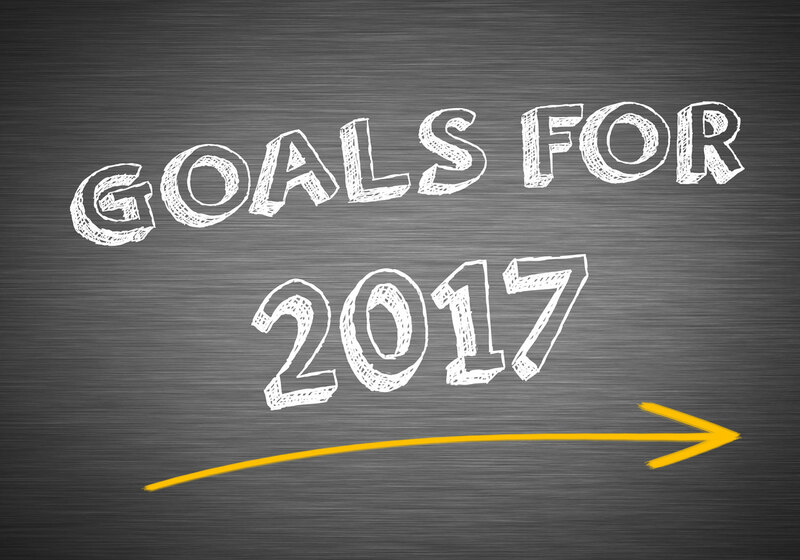 Our 2016 list of New Year’s Resolutions will push your writing to the next level while our 2014 Resolution post gives you the steps you need to actually achieve these goals.